Proudly serving Nixa and surrounding areas since 1994, we are a family owned and operated tree service. 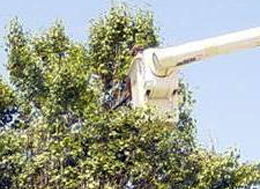 We specialize in tree trimming and tree removal for our commercial and residential customers. With our professional crew and fleet of trucks, we strive for 100% customer satisfaction. 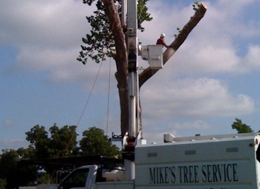 At Mike’s Tree Service, we are committed to offering our customers with dependable service at a reasonable price. We have a certified arborist on staff to assist you on your tree care needs. They will be able to assess your trees to provide recommendations on how best to take care of your trees. 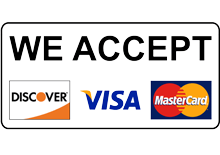 We believe this assistance allows our customers to make an informed decision on their tree care needs. We pride ourselves with professional customer service. With Mike’s Tree Service, you know that we will be there when we say we will be there and do the work we say we will do. We believe in treating our customers with the utmost respect. 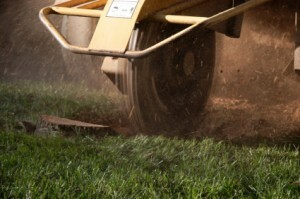 Please use our online contact form or call us at 417-725-6696 for a free estimate. We look forward to working with you on your tree service needs.